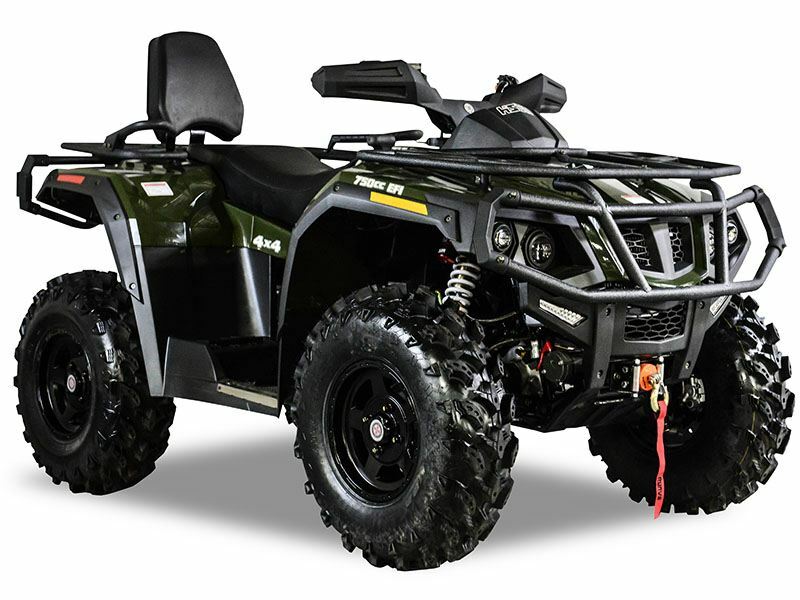 The Tactic 750 2-Up gives you more than enough power with a 4-Stroke OHV Single Cylinder 735 cc Engine with Electronic Fuel Injection. 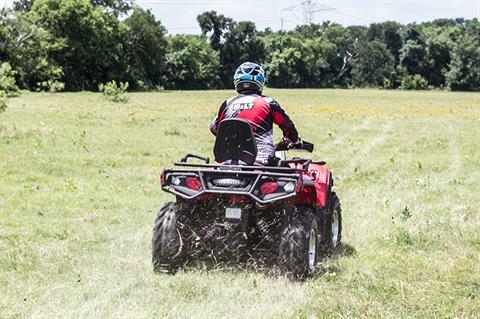 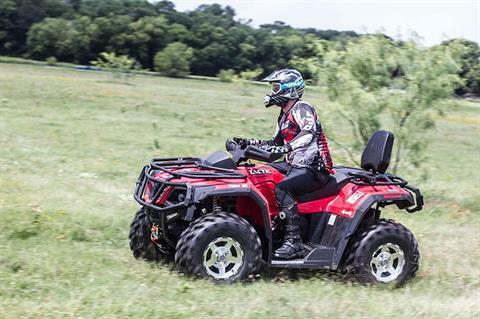 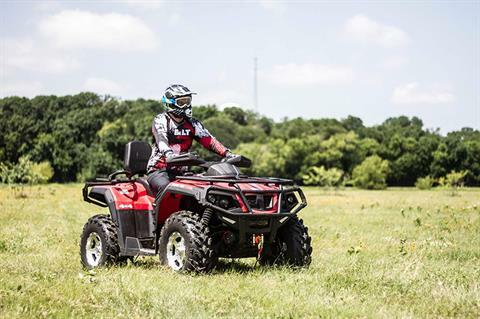 4-Wheel Drive and Dual A-Arm Nitrogen Assisted Shocks give you total control. 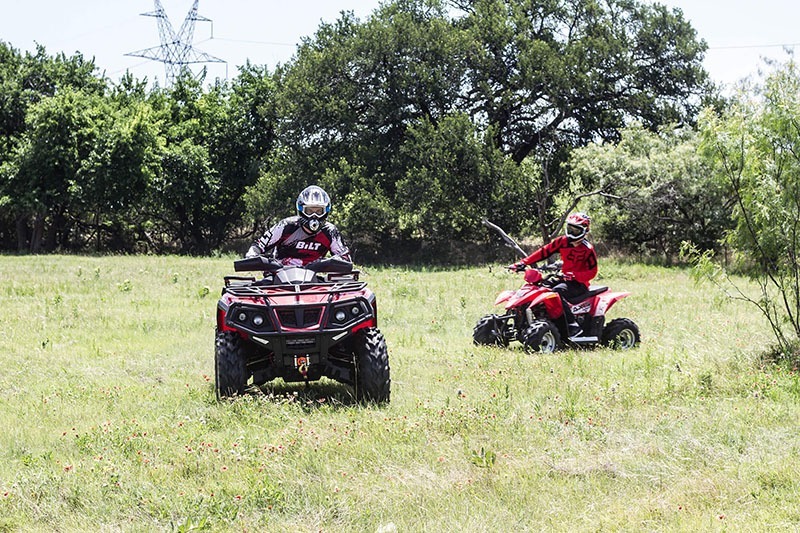 The Tactic Series is backed by a 2-year warranty giving you the confidence to take on trails no other ATV would dare tackle.